In celebration of National Farm to School Month, Nelson and Pade, Inc.®, is donating fresh, locally-grown lettuce to the public school districts in Marquette County, WI throughout the month of October. 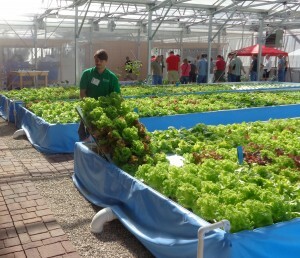 The lettuce is grown in Clear Flow Aquaponic Systems® at Nelson and Pade, Inc.®’s greenhouse facilities in Montello, WI. Aquaponics is a sustainable method of food production that combines fish and vegetables in one integrated, soilless system. When combined with controlled environment agriculture, aquaponics can be done in any climate, 365 days a year. Nelson and Pade, Inc.® is proud to celebrate National Farm to School Month by sharing their fresh lettuce – grown without pesticides, herbicides or chemicals – with the 8 public schools located in the Marquette County school districts. 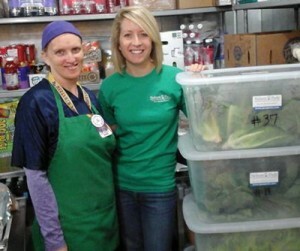 Students, teachers and administrators have expressed their sincere pleasure in receiving this high-quality, locally-grown lettuce to be served in the school lunch program. The lettuce grown at Nelson and Pade, Inc.® is produced year ‘round and is available at their onsite farm stand as well as local grocery stores and restaurants. Nelson and Pade, Inc.® helps people get started and become successful in aquaponic food production by providing training, proven systems and long-term grower support. 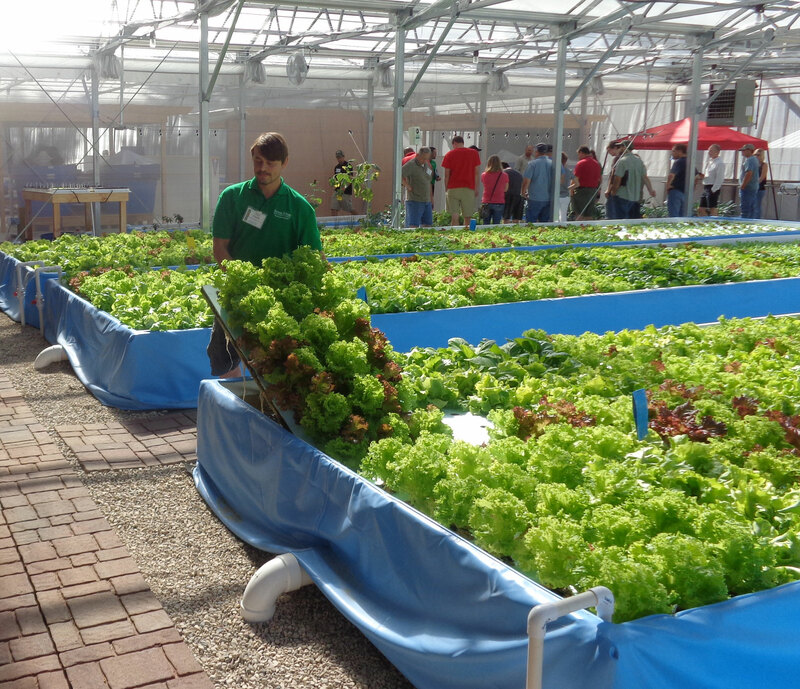 To date, people from 80 countries and all 50 states have traveled to Montello to attend Nelson and Pade, Inc.®’s 3-day Aquaponics Master Class™.